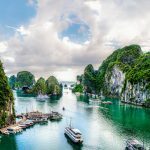 Traveling to Vietnam throughout the country, you will find delicious dishes that many people can not resist when the opportunity to taste through at least once. 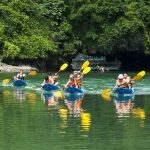 Vietnam is not only famous for beautiful landscapes, gentle people but also many specialties “enchanting” visitors. 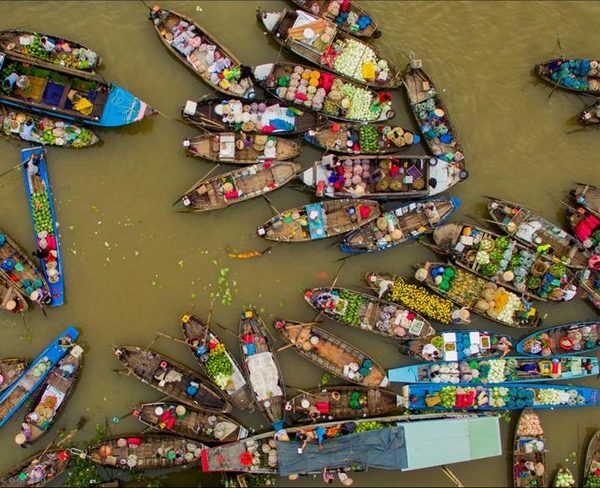 Each locality has one or more typical dishes, so that anyone who goes there must find food to eat. Travel to Vietnam with Ha Giang, sitting around the tray of rice, crossed a few pieces of buffalo meat just from the kitchen down, sniffed each piece of meat fragrant, rich with the smell of smoke with spicy chili, The taste of the cup … Who ever come here will want to come back again to enjoy this delicious. 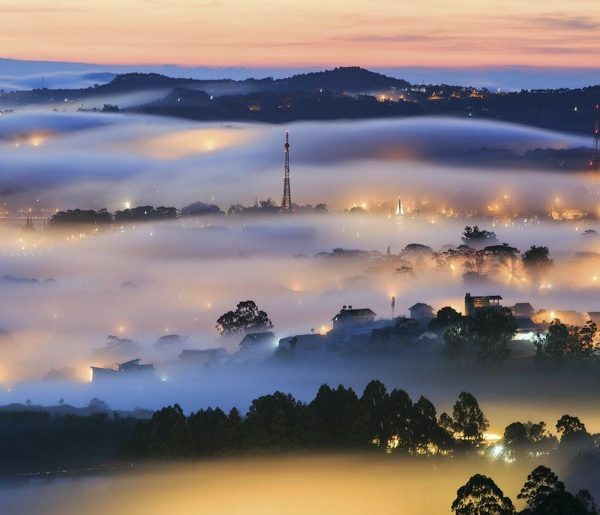 Sapa winter with the cold in every breath, when the night cover the whole town, it would not be better to sit on the kitchen fire pink and sip the hot baked goods. A plate of stomach, salmon, cooked eggs, barbecue meat … with fragrance complex enough to dispel the numbness of the northwestern forests. Pho is made from freshly cut noodle soup mixed with spices, crushed pork, roasted peanuts, roasted duck eggs and enough water (or sauce) and other spices. 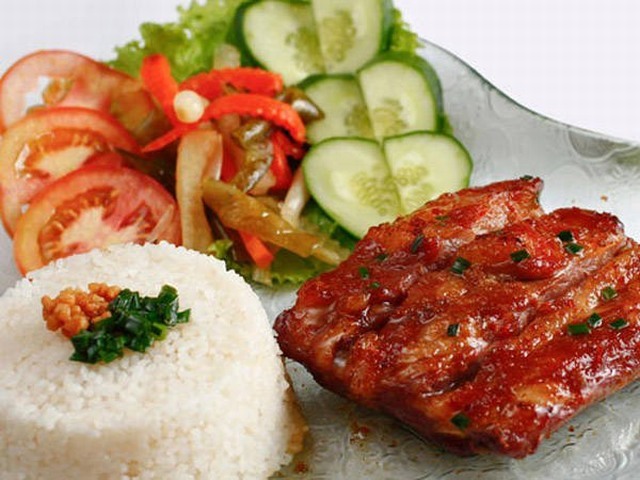 This dish is processed quite picky and taste sour sweet, spicy spicy. This is a typical dish only in the uplands. Lean armpits delicious meat, sweet from the bone should do something very attractive. Whether steamed, baked, smoked, fried or boiled, the meat is still delicious. Pork armpits are fragrant armpit, firm but not fat completely, although pick up the fat slice away. 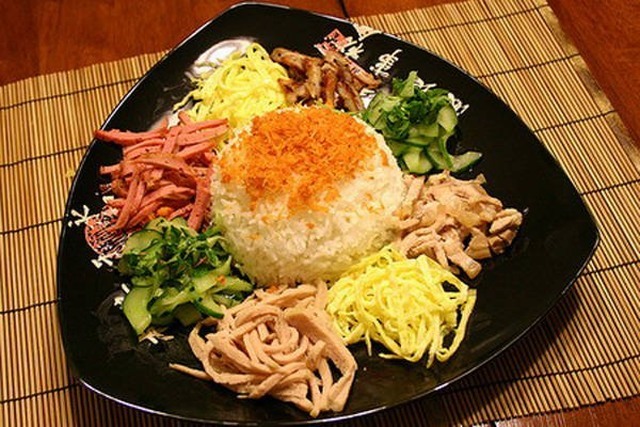 If you come to Muong Thanh (Dien Bien province) during New Year, you will enjoy delicious chicken sticky rice. The bird’s stick is placed on a tray with a lid to keep the sticky stick warm and soft. The scrambled pineapple fragrant by glutinous seeds after two times with wood and sweet fat thanks to the new bird meat. 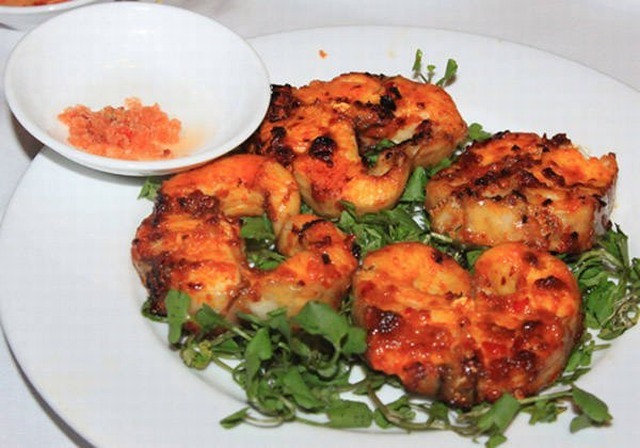 Song Da has long been famous for its delicious fish. 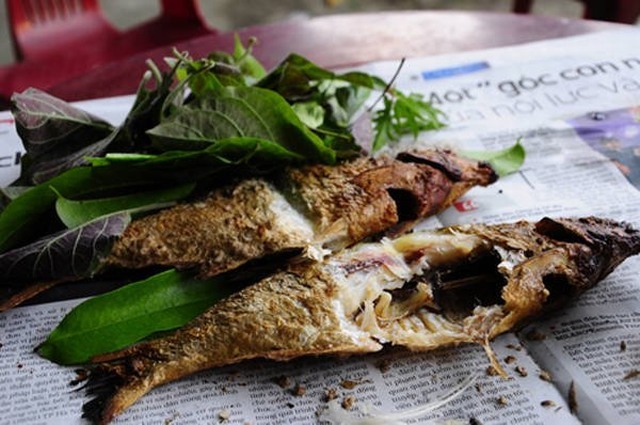 Grilled fish are not eaten right away but are added with salt, wrapped in banana leaves and stuffed. 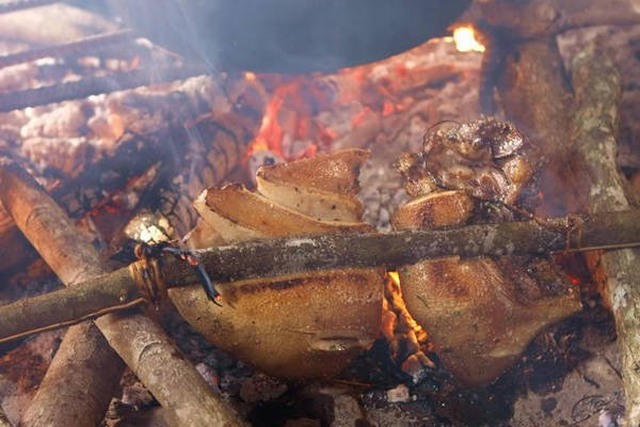 The aroma of fish is unique, not only the smell of wet charcoal, fresh meat but also delicious banana flavor, bamboo aroma and the simple taste of salt. 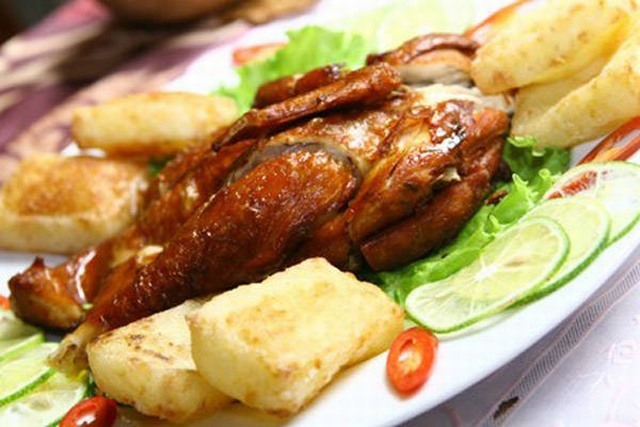 Tieu quan chicken is famous food originated from the village of Tieu Quan, Khoai Chau district, Hung Yen. Chicken soup is a unique dish that can not be eaten like other dishes that need to sip a bit to feel the sweet, fatty, sweet, spicy … of the ball. 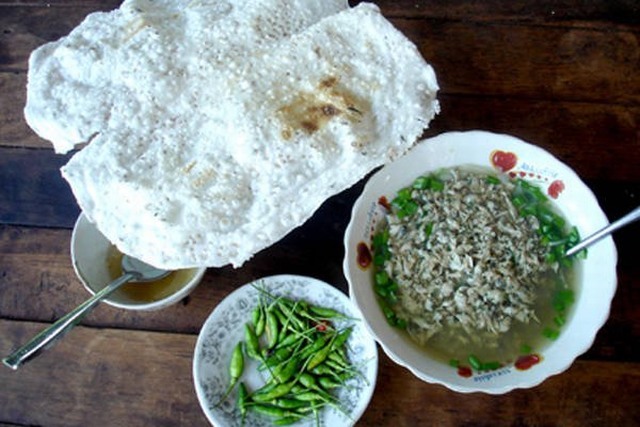 Tre kho Nam Dinh is a unique folk food and processing elaborately. Only by the small green peas, yellow, boring and enough sugar, through the skillful hands of the cook, we have delicious plates. When cooking is cooked and hand-to-hand, the finished product will be juicy and longer. This is an unfamiliar seafood and more like shrimp, crabs, oysters, snails, … but once you enjoy the taste of this delicacies the sea is unforgettable. This snack appetizer just cool bar, just have a very sweet aftertaste. 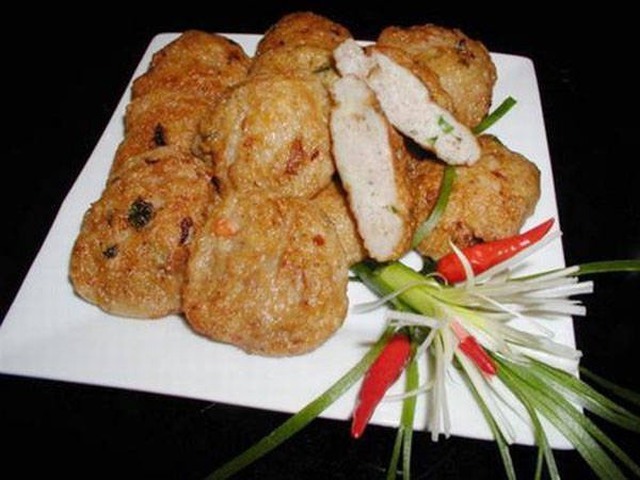 The meat is crispy, mixed with aromatic spicy aromas. 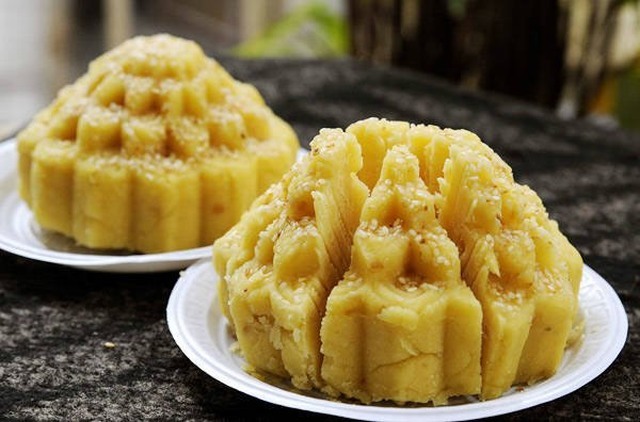 To Hai Duong, no one is not remember to green bean cake to buy as gifts. Baking ingredients include green beans, crystallized sugar, lard, and grapefruit essential oils are selected and processed purely to create delicious, sweet and strong baking bars. When you drink tea and sip your bean curd, it’s better. Spicy bread seems to be a typical dish of Port land. 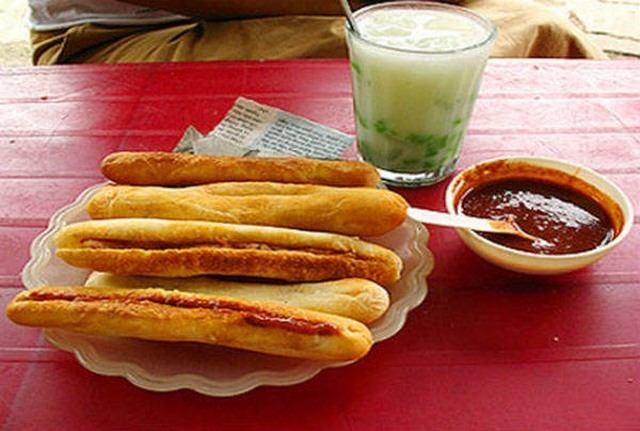 The crunchy, crispy bread, pate and grilled on the hot oven, when dipping with a specific sauce only in Hai Phong, which is Chi Chu. 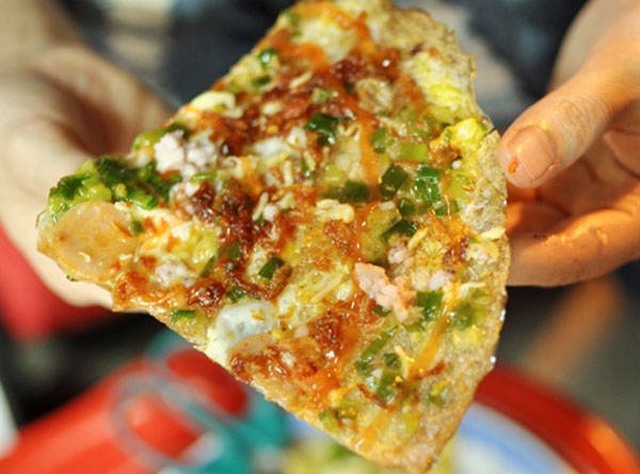 The spicy tongue of the bread with the aromatic spicy taste can not be mixed with other localities. Pho is considered elite cuisine of the capital. 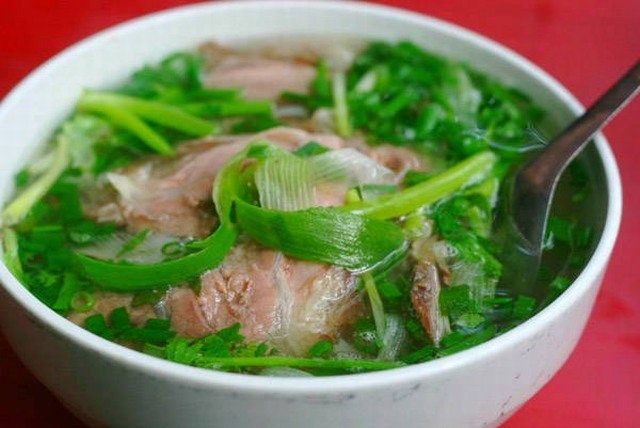 Pho is very delicious and has many flavors such as beef noodle soup, chicken noodle soup with many famous brands such as Pho Thin, Pho Ly Quoc Su, Pho Bat Dan …. 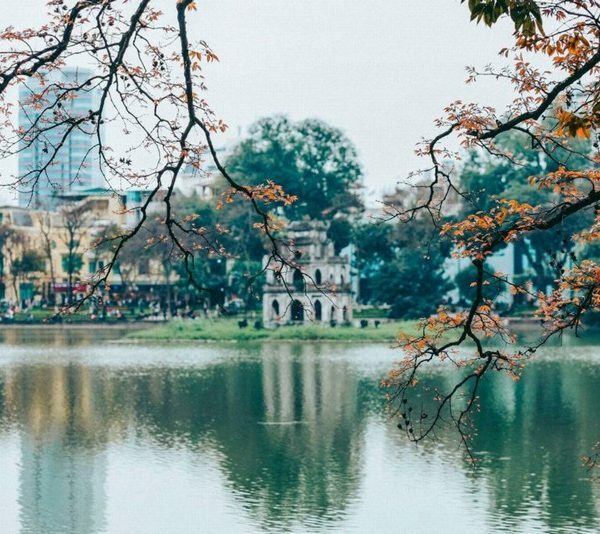 Not only is the familiar dish of people that pho is also “special” that any foreign visitors to Hanoi want to enjoy at least once. 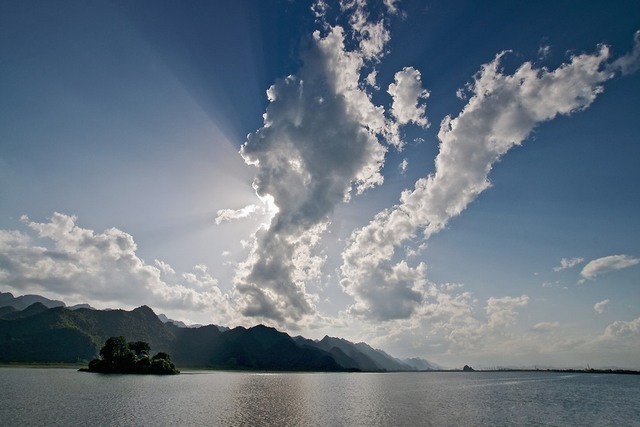 If tourists go to the capital without eating meat goats, it is not known thoroughly about Ninh Binh. 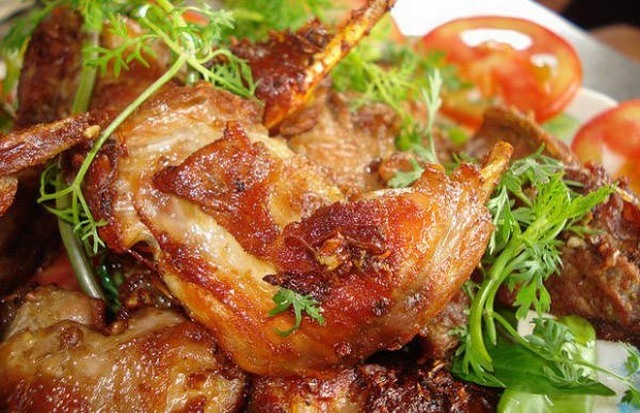 There are many dishes made from goat meat, such as pan-fried goat, grilled goat, goat’s goat, goat’s goat, goat’s goat’s milk, sweet goat’s meat and crispy rice, Leaves, apricots leaves, leaves … the smell of the smell of the heart of people enjoy. 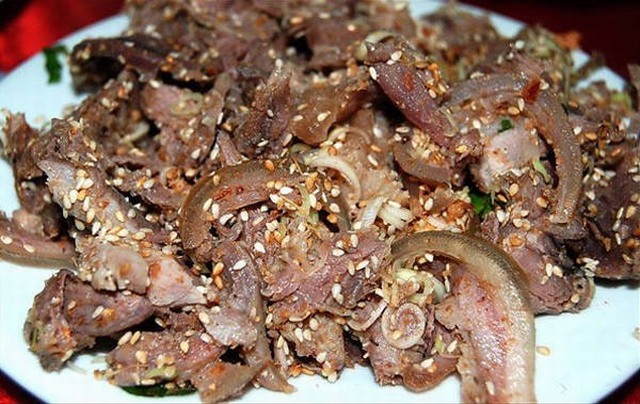 This dish does not need boiling, steamed, just raw pork, necessarily from lean meat, delicious, fresh and not tendon. 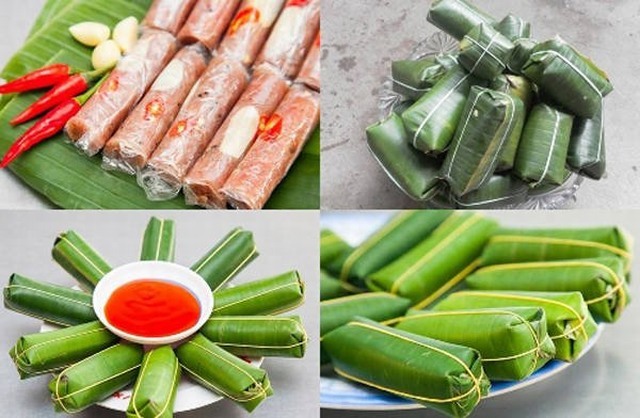 Nem chua with spicy leaves dotted with chili peppers mixed with spicy, sweet, fragrant, smell makes this dish become the famous brand of Thanh Hoa. 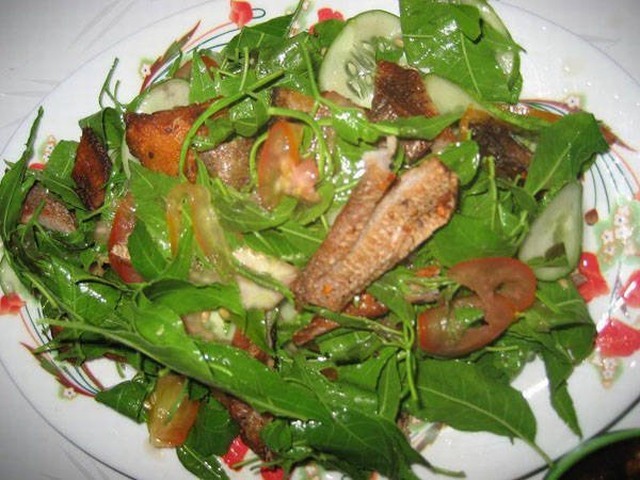 Eel soup has become “Pride of Nghe” with extremely special processing and excellent taste “not where tissue”. 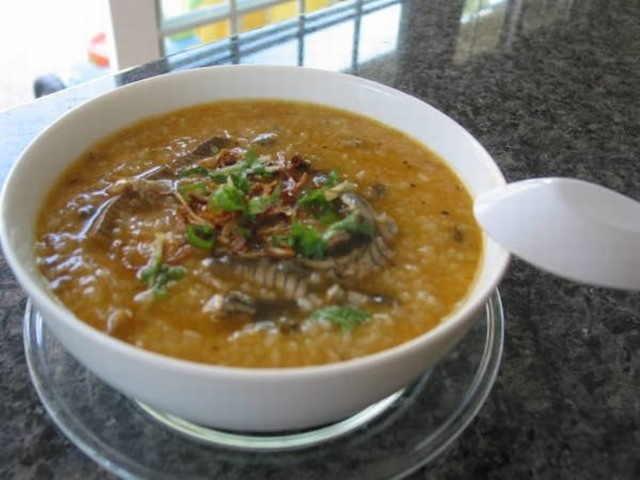 Boiled porridge with spicy aromas, eel meat soft, sweet, soaked with spices. 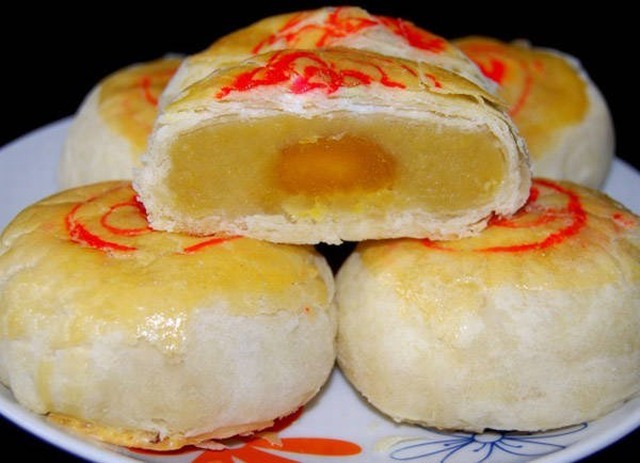 Candy is famous as the specialty of Ha Tinh. Candy is not difficult to make but the product has a unique flavor, not everyone can do. Eat a slice and sip a bowl of green tea, you will feel the warmth of people in the “salt pickle” this. 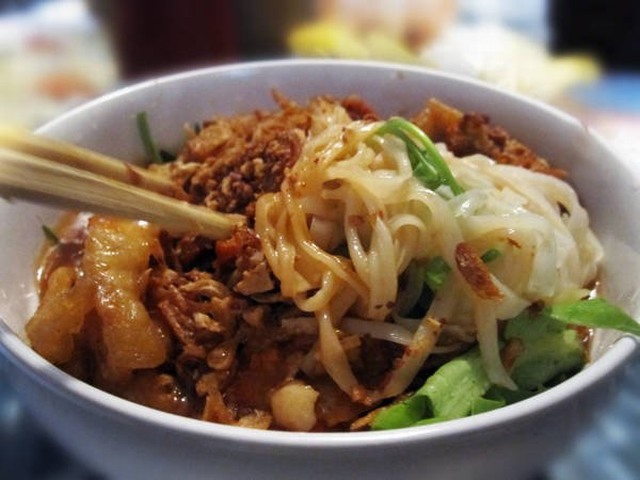 This is one of the typical representative dishes of art processing Hue culture. 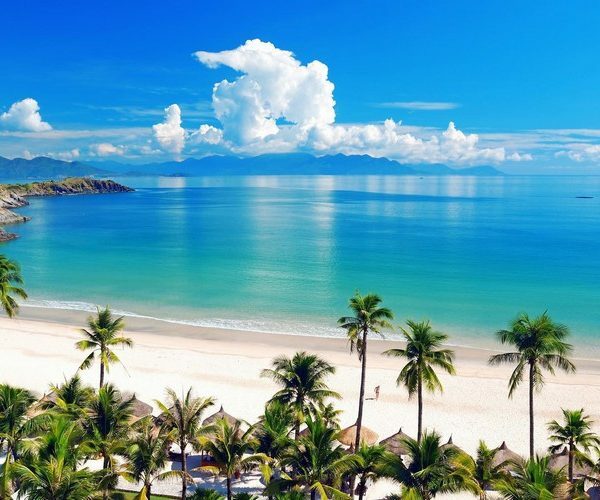 With the harmonious taste with the layout of the imperial palace, Hue’s rice cooked to the guests to enjoy a perfect dish not only delicious but also very beautiful by the art of decoration. 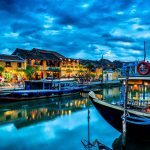 The noodles are delicious, have a strong flavor always hold visitors on each trip Da Nang. 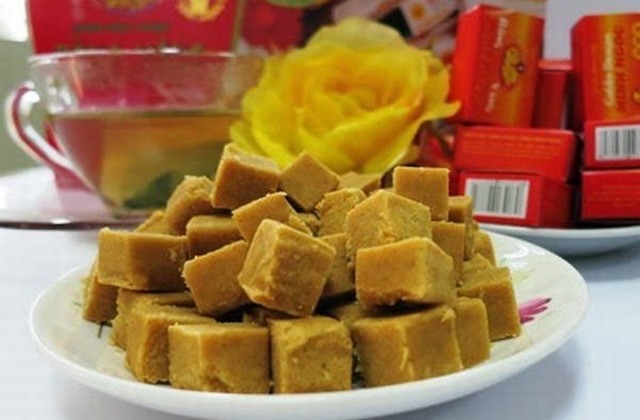 Blended with white ivory, soft is the sweet and fat of the bone marrow, which local people still call the soup. 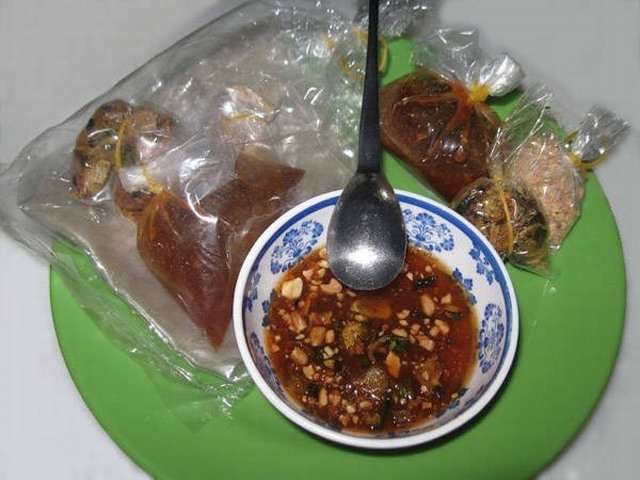 Don is a specialty food belonging to the “typical” type of Quang Ngai. 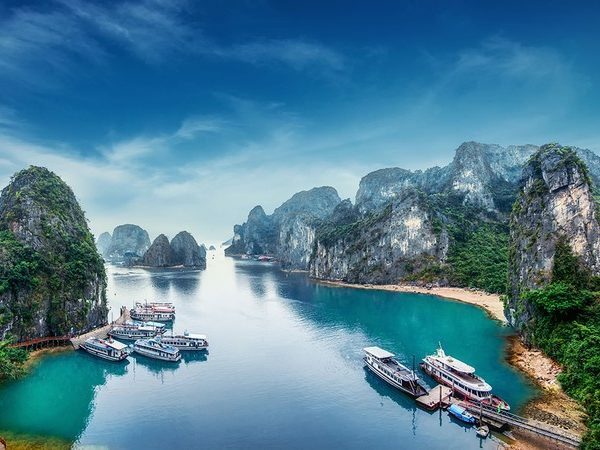 To this land, no matter how busy you also have to enjoy the donate to know that why all over the land of Quang Ngai are don. 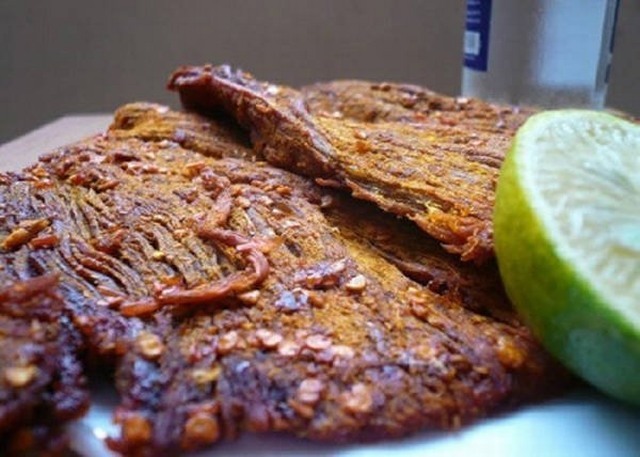 This special dish is extremely simple, flavorful and very nutritious. 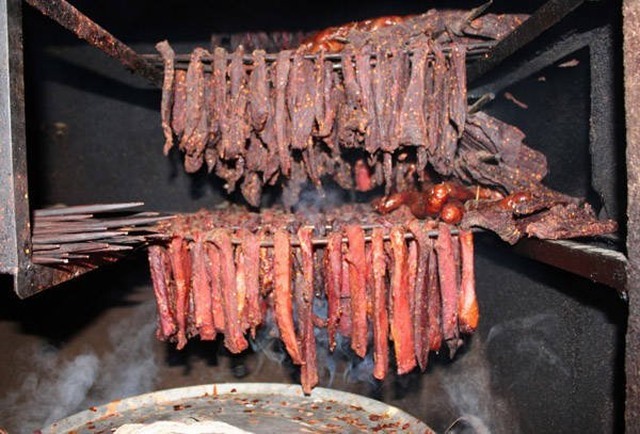 Daklak is famous for its sliced roasted moose and greasy spices, served with fresh ginger … The piece of roasted meat cooked soft sweet spicy hot spice of ginger stimulates eaters to love drunk without using alcohol. Place a piece of fish on the rolls available vegetables, banana, pineapple, pineapple noodles, roll noodles dip lightly in the bowl full of garlic, lemon, pepper line to mouth. All over the tongue spreads, delicious delicious. 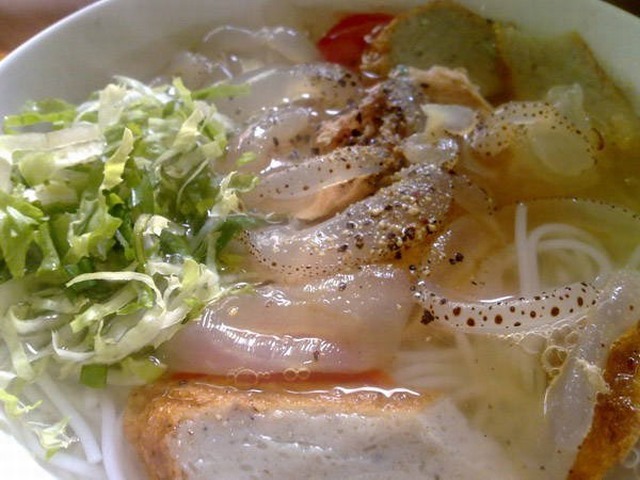 When enjoying Nha Trang noodle soups, customers will feel full of sweet juice, crispy crispy crispy, cool and spicy pepper in pepper to create delicious, eat a bowl and then want to add more bowl. 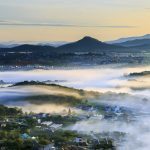 If you ignore the baked rolls, as if you do not know Dalat! On top are dried beef, sausage, fatty fatty cheese and egg onion. Taste of Crispy Crispy Crispy Bread and Smell of Cured Dried Beef. 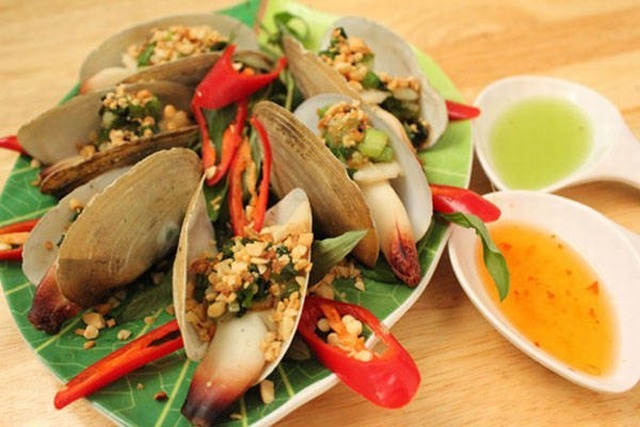 Enjoy this dish at night, when the weather is cold, nothing is as attractive. 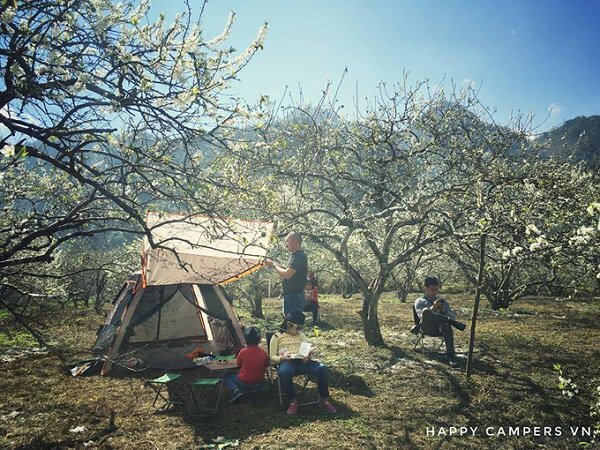 It’s not as big as the cakes that are often poured on aluminum pans, wrapped in fat like Saigon pancakes, smaller pancakes, more meat, its own charm, crispy fried crispy The mouth sounded like all the senses were awakened. 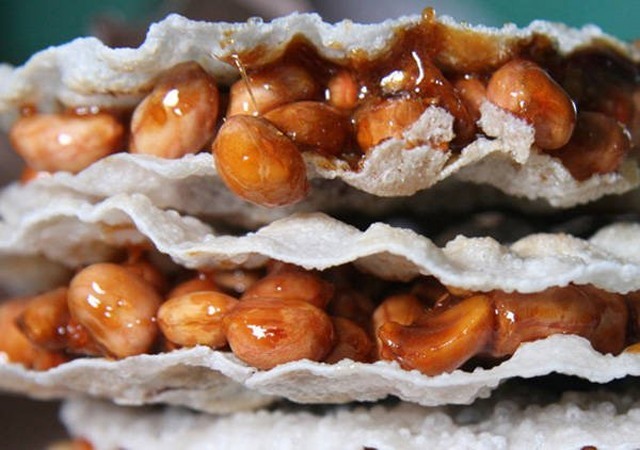 Rice Paper is not as simple as the glazed salt casserole with chili or tear as too messy cake, which is always reduced raw materials … the taste of the oven, the sour taste of tamarind juice, The crispness of chili, crispy fat of roasted peanuts create a charming, unforgettable taste. 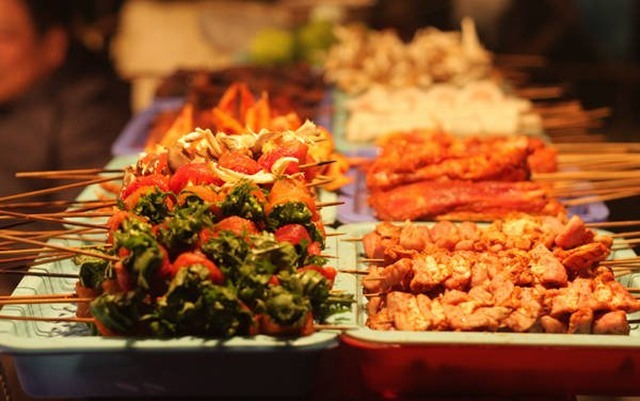 This is a simple but famous dish of Saigon land with many attractive ingredients such as ribs, lance, spring rolls, spring rolls … which makes it difficult for customers to skip to this place. 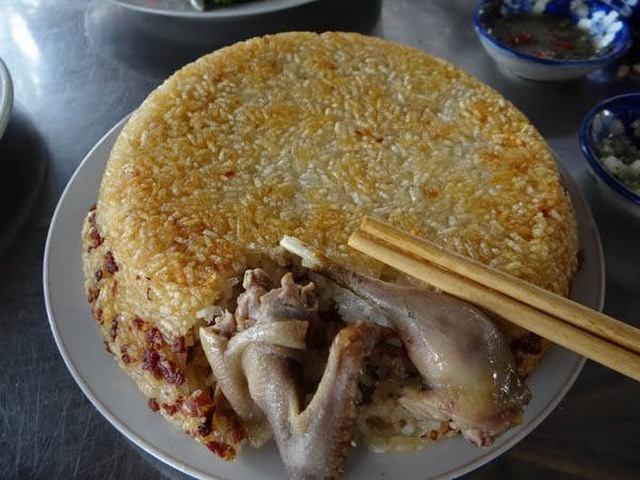 In Binh Duong, roasted chicken is served with puffed rice. Sticky rice has many kinds: black rice, green beans, peanuts, sticky rice, gac sticky rice. A dish of fried round rolled fried steak regularly placed next to a rotten chicken dish, fat, see who also want to eat. 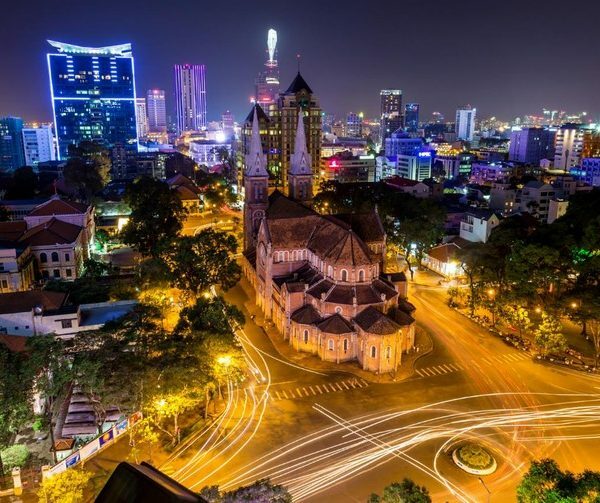 Anyone can chance through Binh Duong can not miss this special food. Dishes are the mixture between the bitter taste of the leaves, the salty taste of dried fish, the sour taste of mango, the aroma of vegetables is very attractive. 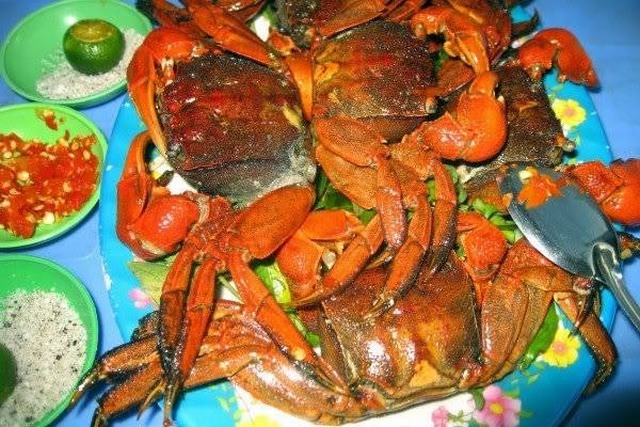 This is a kind of crab called the Vietnamese (this dish is derived from the Khmer). 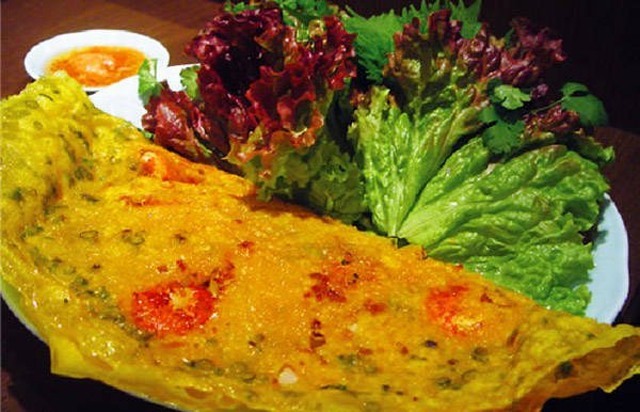 Before use, the three aspects can be seasoned with some spices such as sugar, chili, garlic, monosodium glutamate, lemon juice to increase its sweetness. They are tossed three times and then mixed spice, to about 15 minutes for the spices to be eaten. 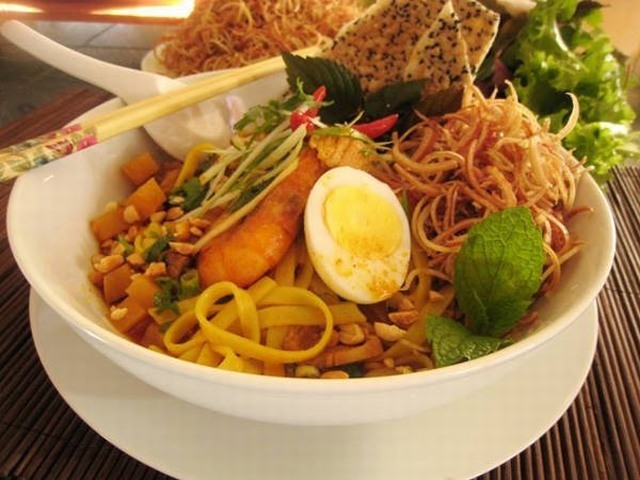 Pia has long been a specialty can not be missed when coming to Soc Trang. 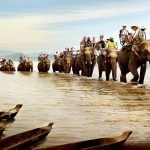 Enjoy a few ginger sips ginger tea, trade three stories more warm hearted travelers. 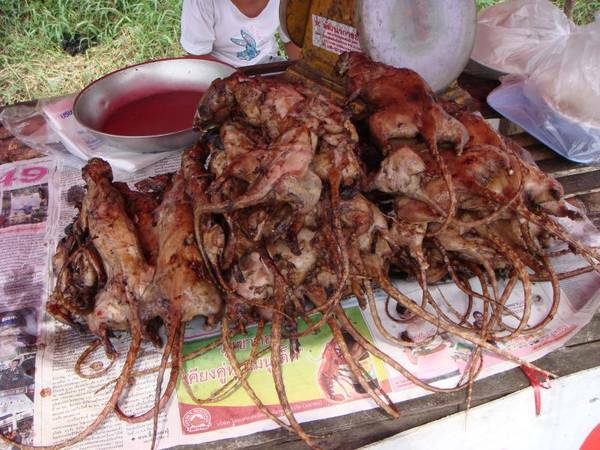 The rat has a variety of processing options such as fried, grilled, roasted, fried, roasted roasted, boiled rice, chopped lemongrass chili paste wrapped with vegetables and rice paper … each dish has a different taste. People often marinate garlic and wine before roasting the mice on the charcoal until cooked. 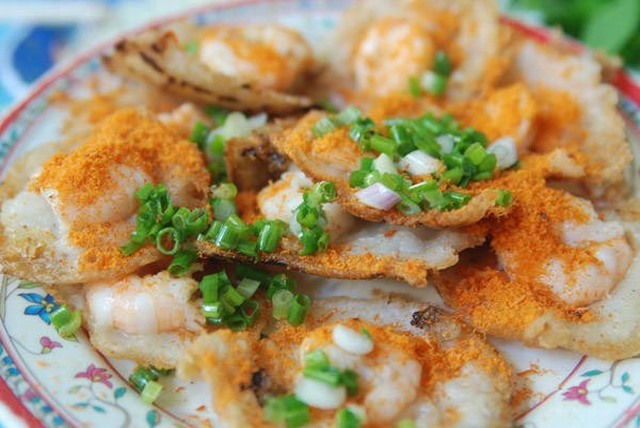 The cake is shaped like rice cake of the Central people, made from rice flour, there are many kinds of people and only poured with shrimp, white surface, the point is red brick shrimp, blue of small chop. Fish sauce is cooked, filtered bone, seasoning sweet powder, sugar to eat and then into the hot pot. To add a little bit of lemongrass, add a bit of lemongrass, the root of lemons smashed into the hot pot. To make the soup hot, aromatic and sweet, they add some milk instead of sugar. 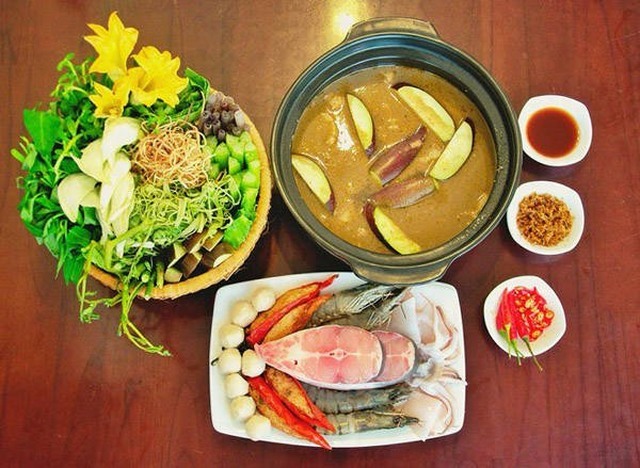 Come to U Minh do not forget to enjoy this delicious hot pot dishes!